Kathrine McCoy is born in 1945 in Decatur,Illionis, she is an American graphic designer and educator, she was awarded with the AIGA Gold Medal Award and worked as a co-chair of the design department at the Cranbrook Academy of Art, she is mostly known for her role in restructuring the design education. Katherine first noticed her interest in design was when she visited the Museum of Modern Art with her family in 1964, after that she majored in Industrial Design at Michigan State University and graduated in 1967. After her graduation, she worked for the Detroit offices of Unimark international, where she received her typographic training, Unimark were well known for their strict Swiss Modernism designs. She worked for a year at Chrysler Corporation’s corporate identity office and then at Omnigraphics and later on at an advertising design studio known as Designers and Partners. In 1971 Katherine and her husband Michael (also an Industrial designer) were asked by the Cranbrook Academy of Art to become Co-chairs of the design department, they had the chance to change the programs, as they like. The Art school was different from the regular ones, since it was an unstructured program. Katherine’s program was based on experiments. therefore, there were no regular classes, grades or deadlines, but there was a weekly critique, self-evaluation and a final thesis show yet the school was always active, her approach to educating students was different, she encouraged students to read and as a teacher she often collaborated with her students to allow them to have a real experience on how things work in the real world when it comes to design. Katherine believed that each student should develop their own style, so the goal of her program was to help students to find their own identity as an artist. “Katherine McCoy-Cranbrook Posters”, History of Graphic Design accessed April 17,2015 http://go.distance.ncsu.edu/gd203/?p=5435 . 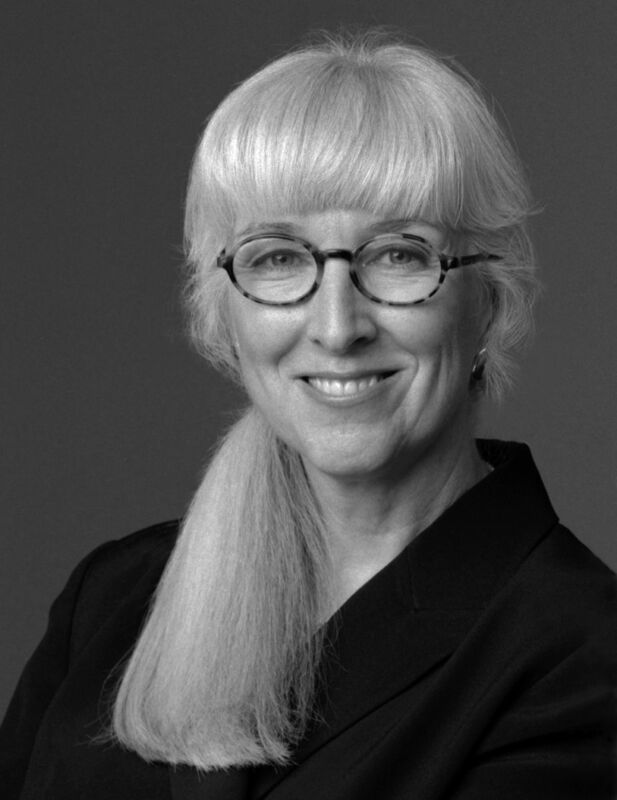 “Katherine McCoy”, AIGIA, accessed April 17,2015, http://www.aiga.org/medalist-katherinemccoy. 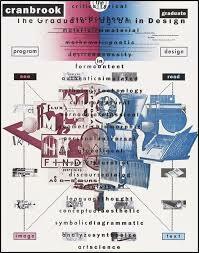 “Katherine McCoy”, Famous Graphic Designers, accessed April 17, 2015, http://famousegraphicdesigners.org/katherine-mccoy .